The merger of Mobilink and Warid is finally on its way to form a single entity. Both the telecom companies have obtained the necessary approvals from various regulators in the country who mattered the most in this process. 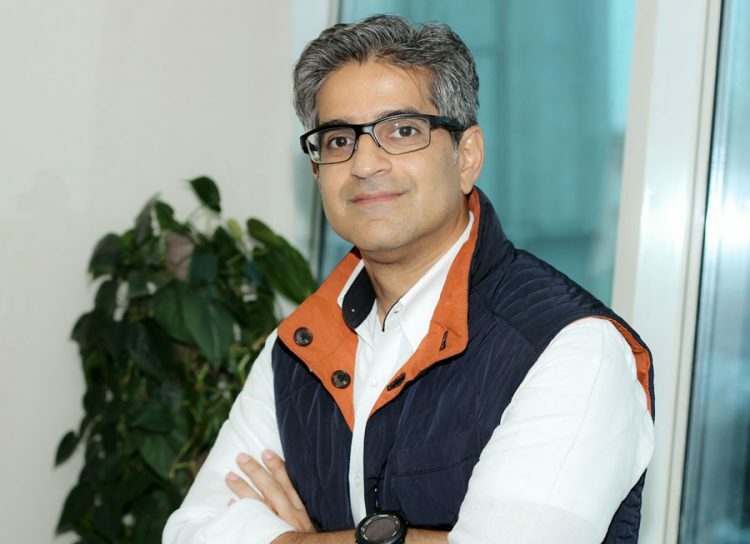 The merger is not only bringing good news for the subscribers who will be able to enjoy the benefits of a larger platform but also it is a lucky omen for Deputy CEO and CCO of the company – Aamir Ibrahim – who has gained more powers while excelling further to the seat of CEO of the organization. The gentleman has replaced Jeffrey Hedberg (Former chief executive officer of Mobilink) and interestingly, he will lead Mobilink as well as Warid as a joint CEO. Jeffrey is reportedly planning to set off for Boston to be with his family. A company official commented that the departing CEO had performed what he was assigned before he took over the top office at Mobilink. “During his tenure, he worked on cost reduction, change of culture, integration of various processes and elevation of work ethics.” the official stated. After the approval process, the company has undergone a phase of amalgamation with Warid Telecom. The process may exceed a period of one and a half year, depending upon the technical challenges ahead. During this time, the interim setup has been created under which the HR will be reshuffled. The present CEO of Warid Telecom – Muneer Farouqi will continue to serve the newly structured setup as the Advisor to CEO Aamir Ibrahim. “It’s a very lengthy and tricky process that will require us to make certain changes on the need to do basis. This interim setup will continue to work until the companies are merged into one organization,” the official further commented. Although Mobilink still leads the telecom industry with more than 38 million cellular subscribers and over 9 million 3G users, the new platform will serve over 50 million customers with the help of 2G, 3G, and LTE technologies. How well-diversified the services will be and will this merger maintain the leadership role of Mobilink, are the questions which can only be answered once the dust settles in the next two years. Aamir Ibrahim speaks of a digital culture within the organization. Since he re-joined Mobilink as Deputy CEO, he has been striving to digitize the entire organization. He is one of the founding members of Mobilink who joined the company nearly two decades ago. Later in his career, he moved on to other networks. Aamir Ibrahim also served the telecom industry as Senior Vice President Telenor Group in Thailand. He returned to Mobilink as Deputy CEO and CCO in June 2015. Interestingly, two of the leading telecom companies Mobilink and Telenor now have replaced their foreign CEOs with the natives who have been serving their respective companies since their inception in Pakistan. Telenor recently announced to elevate Irfan Wahab Khan as Chief Executive Officer replacing Michael Patrick Foley.